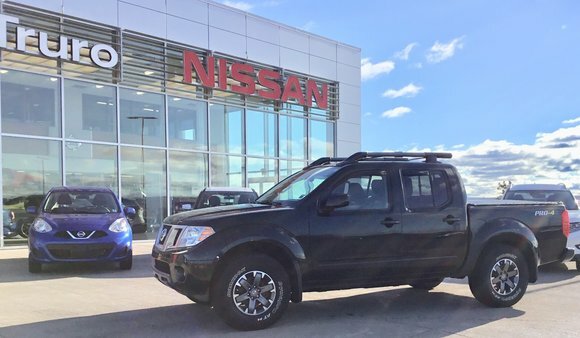 2015 Nissan Frontier Pro 4 X 4x4 Heated Leather Seats, Moonroof, Tonneau Cover, Reese Hitch, Nav, Fully power optioned, Rockford Foscate sound system, Loaded! Executive Driven 4x4! 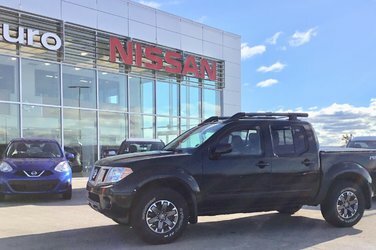 This Truck passed our 160 Point Truro Nissan Certified Inspection checklist performed by our Nissan Certified technicians. Nissan Warranty Remaining! Lots of Extended Options Available!